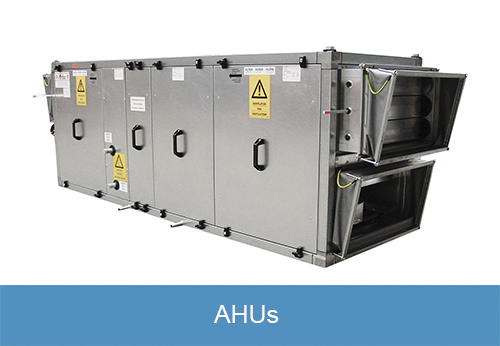 Posted August 27, 2018 October 29, 2018 Alwedad Co.
Customers can obtain from us precisely engineered Air Handling Installation Service that is high on demand in the national as well as international markets. 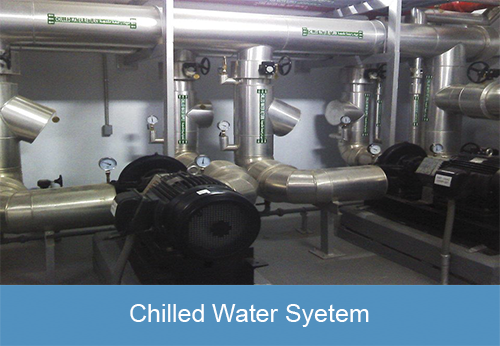 Our HVAC services include: Chilled Water Piping Installation. Sub-Contracting Piping Services. Chiller Plant Maintenance. Chilled Water Pump Replacement. Underground Chilled Water Piping. Hot Water Piping. Boiler Piping Installation. Air and Water Cooled Chillers. 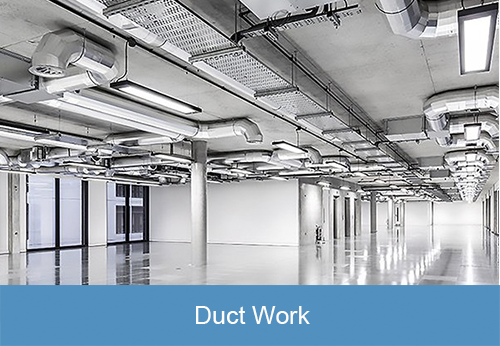 Alwedad Heating & Air Conditioning specializes in brand new ductwork installation as well as the repair of damaged ducts.